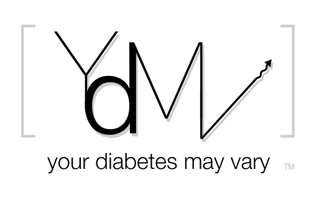 Your Diabetes May Vary: Am I at Risk? Are you? The American Diabetes Association (ADA) has a quick quiz folks can take to see if they are at risk of type 2 diabetes. Guess what? I am. No big surprise there. I have been for some time and have had some success with improving what I eat and less success with staying active. I need to step to step up a little more on both. Curious to see where you stand? Here is a link to the quiz. It is easy, quick and ADA gets a small contribution if you take it. More important, it may give a little inspiraction to make some changes that help you be successful at keeping type 2 in check.